Westshore’s Velox Valkyries notched another victory on their march into the playoffs. They hosted the Castaway Wanderers, and built a healthy lead based on an all-court game The home side shifted the ball well in the forwards, used depth to run onto the ball, supported well through contact, and ranged well out wide. CW were up for the fight, defending heartily and mounting their own attack. Scrum-half Julia Folk and her crisp pass stood out for them. As the second half progressed, CW found the try line, but it wasn’t enough to affect the outcome. As is the way with such internet discussions, some of it was productive, respectful and informative, while some of it descended into mud-slinging. For me, without claiming to have captured all of the nuances here, it’s probably important that schedulers allow more time in the future so that it’s easier to play all matches to completion and still adhere to the schedule. The VVs hosted top-ranked Burnaby Lake on Saturday and played an excellent first forty on the back of creating space around the ruck and in the midfield. They went well in both set piece formats, with a Burnaby prop emerging from one scrum swinging. The VVs retained ball well and found some fortune on the back of it. One try was a real peach, with #9 Mark Discombe putting several defenders in two minds on a 20 metre run before winger Jordan Tait called for an inside ball and sliced through to score. Another was one for the ages, starting with young weapon Tom Isherwood breaking out from his own 22, weaving his way up field, then drawing and passing to prop forward Sam Rezapour, who made a 35 metre run to the line as the defending backs tried in vain to catch up. Thrilling stuff. The second half wasn’t quite as enjoyable for the home team fans. A couple of early attacking forays didn’t bear fruit, and then the VVs barely had possession in the opposition half for 20 minutes. Burnaby Lake, meanwhile, came out of the break with renewed vigour and purpose. They played a pattern of hard running and shifting the ball well. They built phases and then exposed the gaps that opened up, scoring a number of tries to pull away before a final VV try as the last play of the game narrowed the gap. 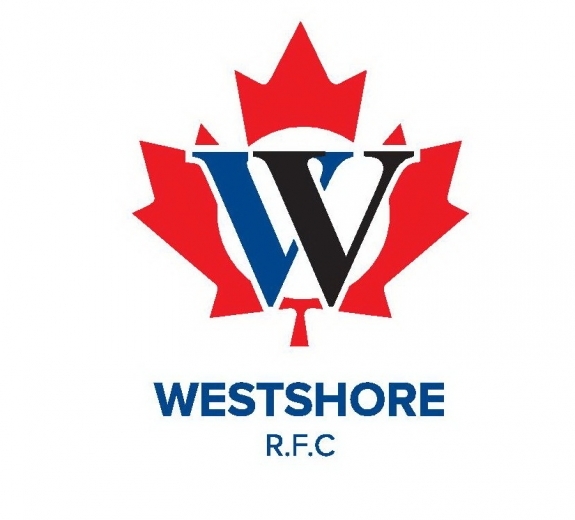 The Women’s 1st Division team, dubbed CowShore, had a big victory over SFU (67-15), the Men’s Premier Reserve lost to Burnaby Lake (15-57), while the Men’s 3rd Division won against CW (40-10). Coming up, Men’s Premier and Reserve grade host Nanaimo, while for Women the CowShore team host Abbotsford and the Valkyries host the UBC Thunderbirds. Cowichan cancelled the scheduled 3rd Division men's game. Times TBC.